Get a head start for school – at home! 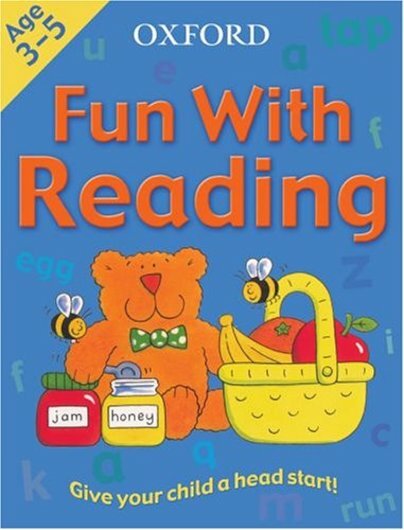 This lively home learning book is the perfect way to get to grips with reading, and to prepare pre-schoolers for the demands of the Foundation Stage. It’s packed with puzzles and activities which feel just like play, but ground children in the basics they’ll need if they want to shine at school. Activities include recognising letters, matching words, finding words and rhyming words.